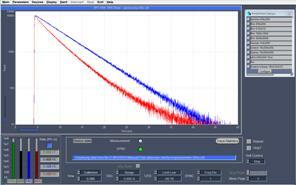 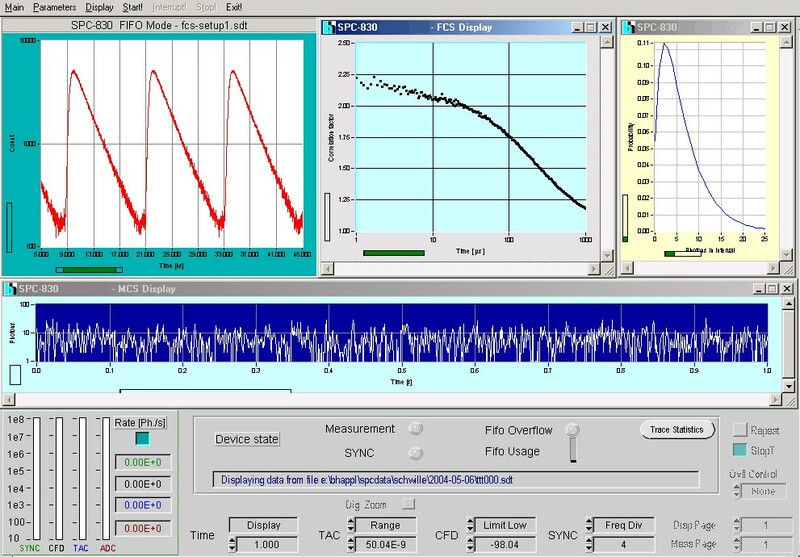 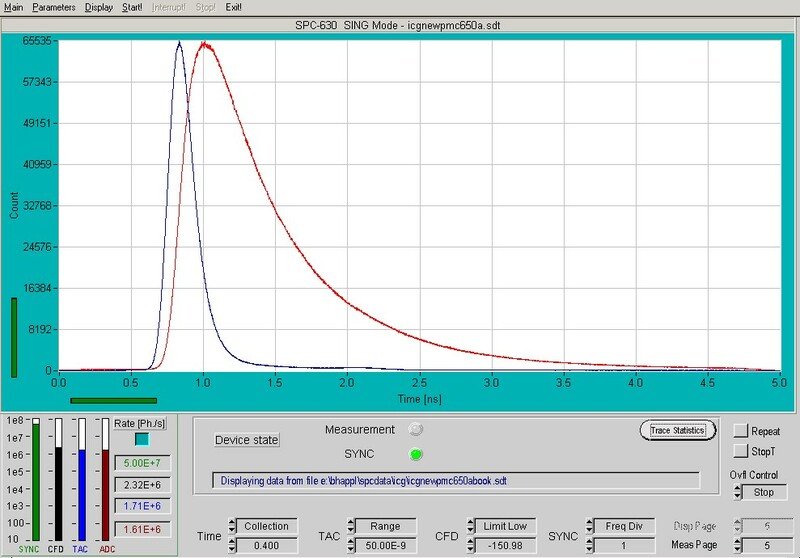 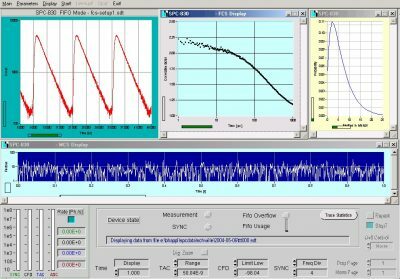 All bh TCSPC devices use the same SPCM data acquisition software. 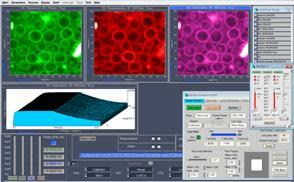 The software operates up to four parallel SPC modules. 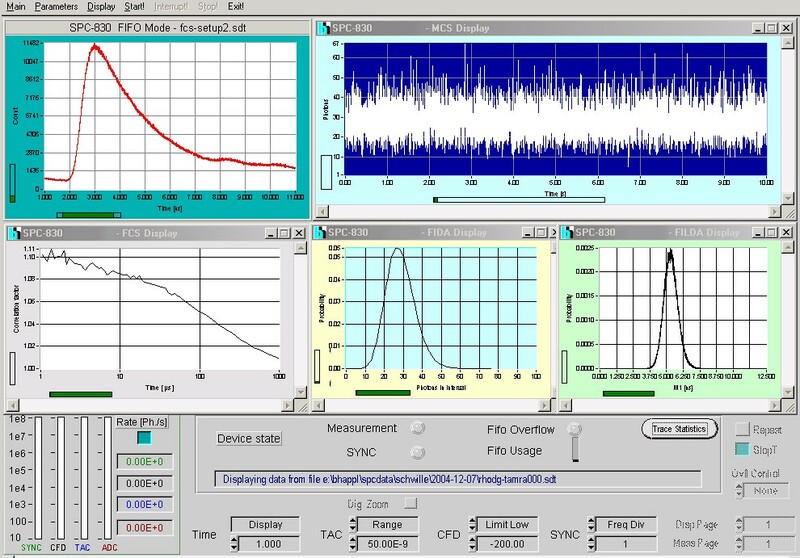 Data and setup parameters can be freely exchanged between different TCSPC devices. 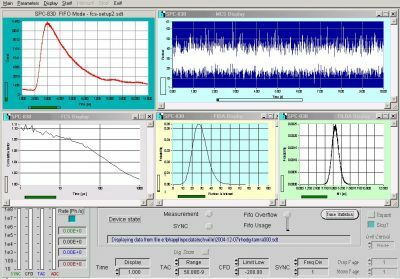 Upgrading an experiment with a more advanced TCSPC module, or adding more TCSPC modules to the same experiment therefore does not require new instrument software or entirely different setup parameters. 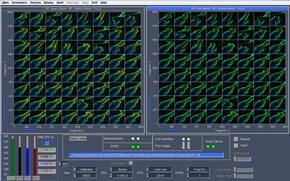 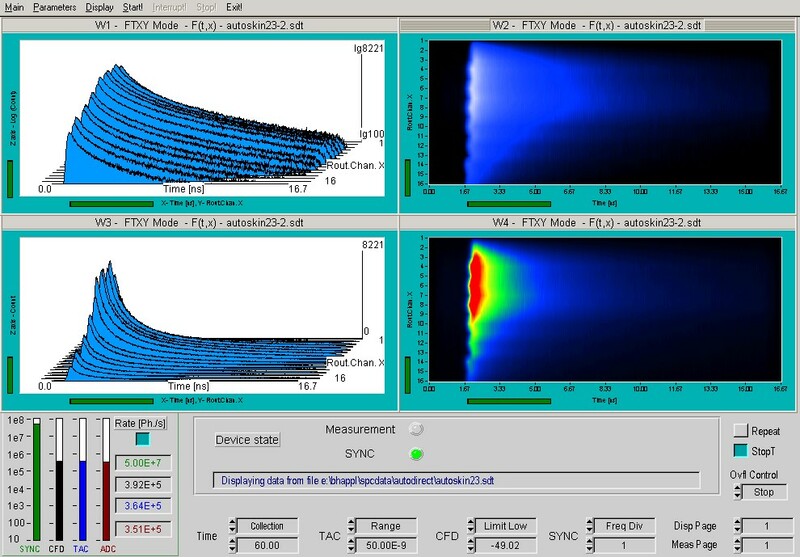 Moreover, the data recorded before and after upgrading an instrument remain compatible. 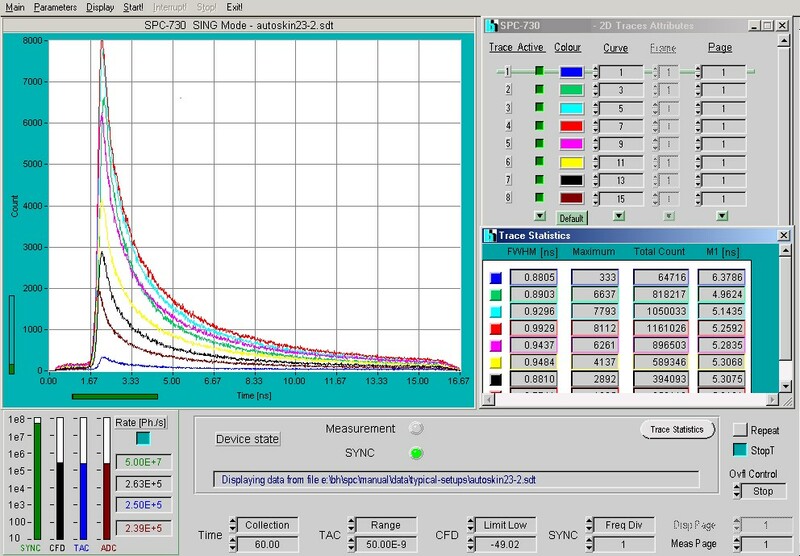 The user interface of the SPCM software is configurable. 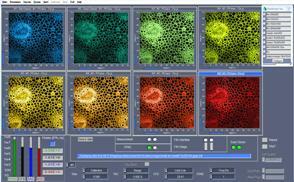 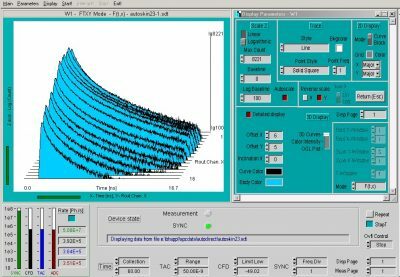 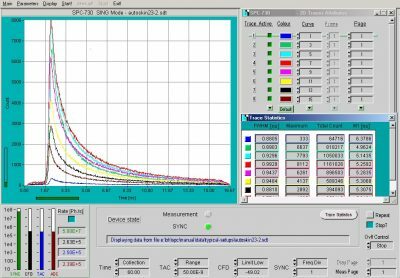 Thus, the software can be adapted to totally different experiments, or different operation modes within the same experiment. 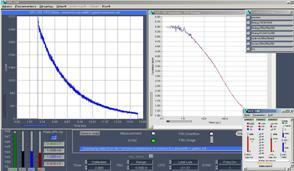 The user can change between different instrument configurations by a single mouse click. 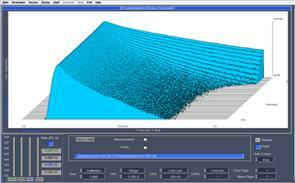 Since 2014 the SPCM software is available in a 64 bit version for Windows 7 and Windows 10, 64 bit. 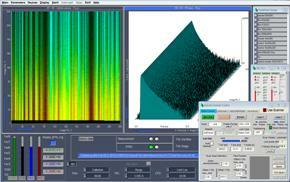 In the 64 bit environment, a much larger amount of memory can be addressed. 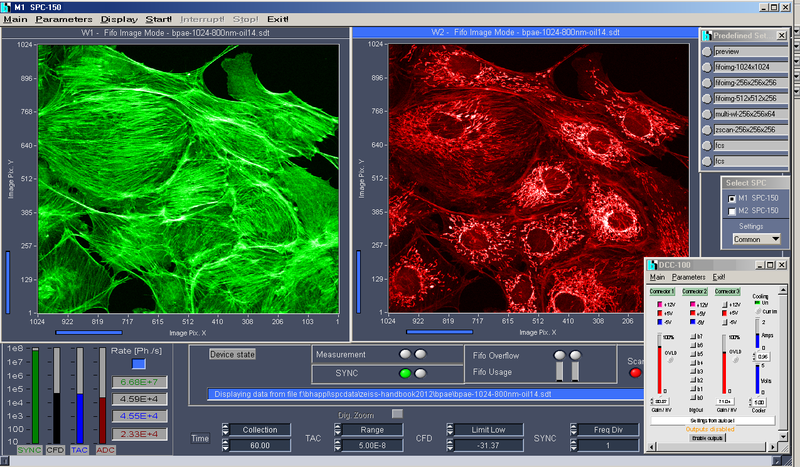 As a result, ‘Megapixel’ FLIM images can be recorded, and new functions like spatial and temporal Mosaic FLIM or simultaneous FLIM/PLIM are available. 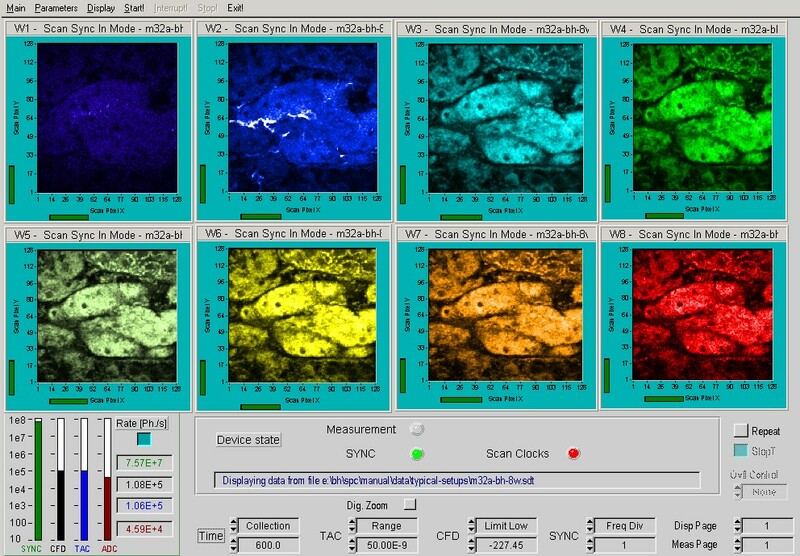 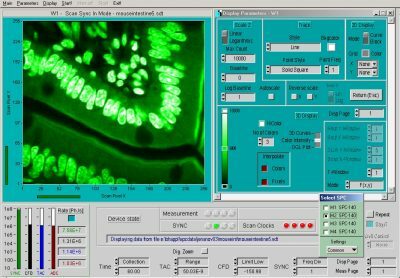 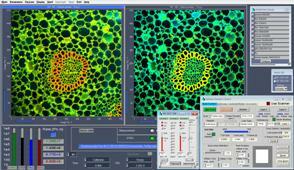 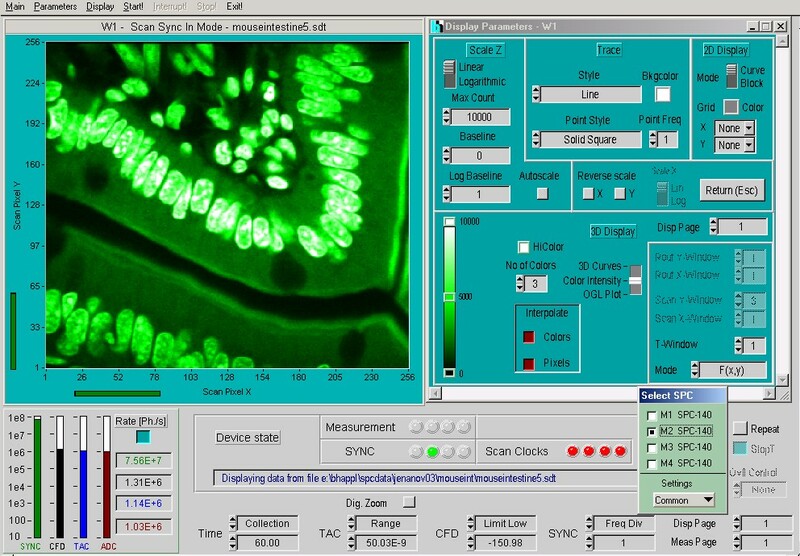 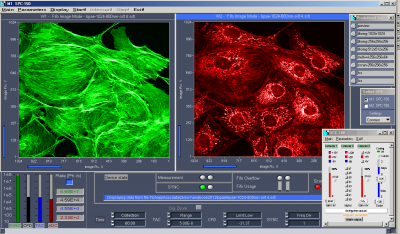 Recent SPCM versions are also able to calculate FLIM images online during the measurement, record FLIM with bi-directional scanning, and control external devices like motor stages, Ti:Sa lasers, and an AOM.